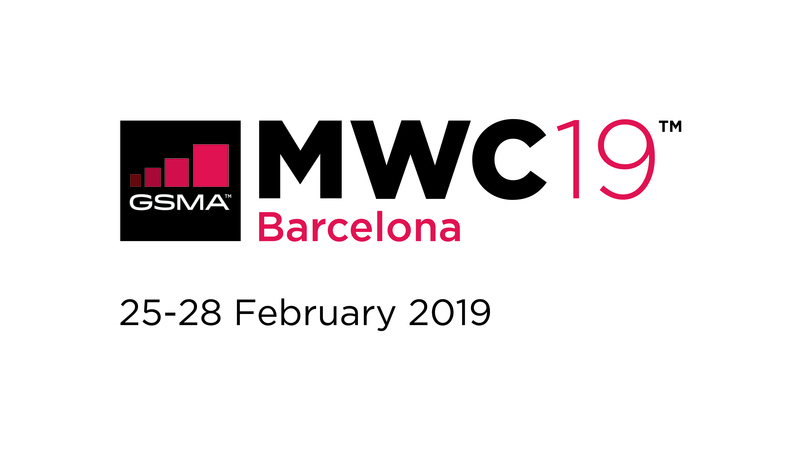 Come and meet us at MWC Barcelona 2019, Hall 7 on the Irish Pavilion 7D71, and discover the latest Industry innovations for Private Cellular Networks. Click here to book a meeting with us! 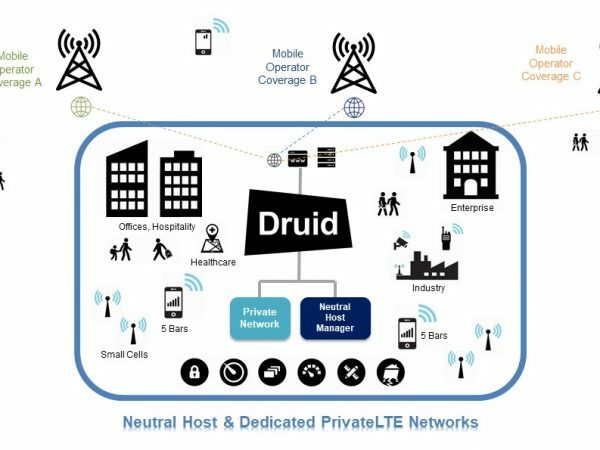 Druid provide the essential underlying mobile coverage and connectivity for critical communications that public networks cannot adequately address. In Healthcare, Druid are positively affecting people’s lives by providing 5 bars of mobile coverage across the healthcare campus. Ensuring doctors & nurses stay connected to patients and residents at all times. Rotterdam Port is one of the worlds early pilots for driverless vehicles and port automation. This site has recently grown exponentially and handles over 55,000 containers a day over Druids secure critical communications network. 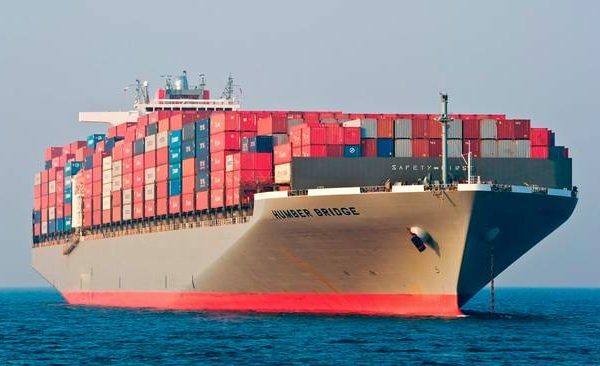 From Ship to Shore, Druid now deploy the latest IoT networks for Marine ships for container tracking and vital monitoring of transport refrigeration systems. For first responders, Druid help to quench fires safely with the latest instant networks. Drones can fly in over Druids instant network, and the fire services are able to assess the dangers over streamed HD video before sending in personnel.